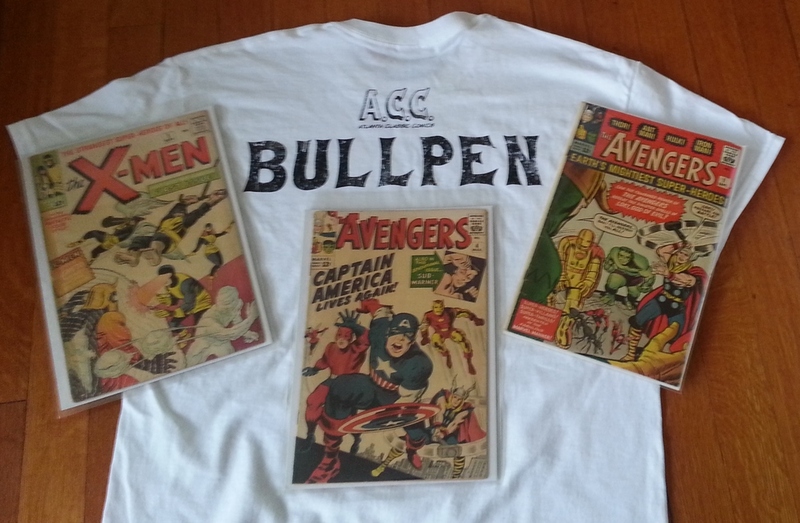 Atlanta Classic Comics - your source for vintage comic books, vinyl records, Funko POP! figures, and more. It's A BIG Tax Sale WEEKEND! You want some new keys? WE GOT EM! SHAZAM! ........It's a BIG Sale This WEEKEND! 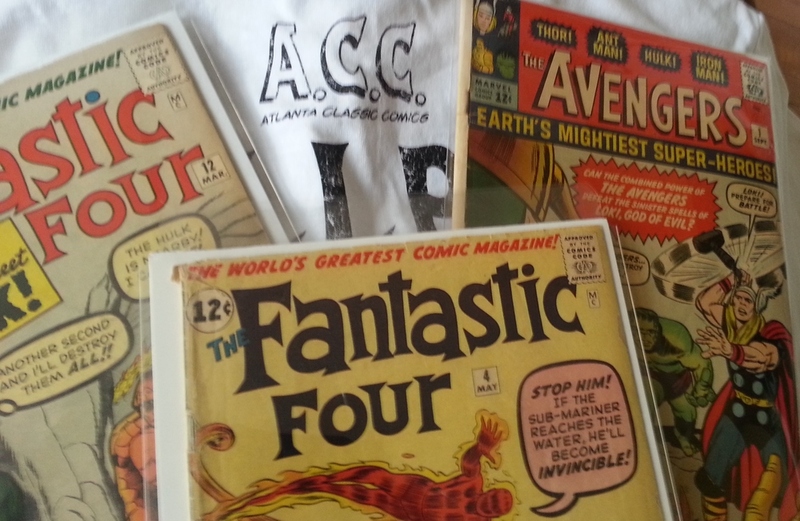 Atlanta Classic Comics serves discerning collectors around the world with an ever-changing inventory of vintage Gold, Silver, Bronze, Copper, and Modern Age comic books from private collections. We also sell Vintage records, Funko Pop! Vinyl Figures, and more. Although our books and other pop-culture goods are available for purchase online exclusively, we are based in Atlanta, Georgia and are open to the public & always interested in hearing from anyone in the Southeast with comic books to sell directly or on consignment.